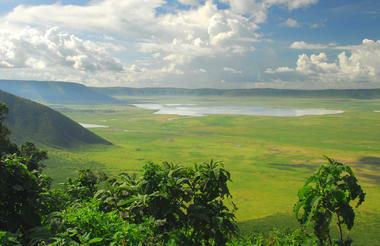 Tanzania is a huge country, almost twice the land mass of Kenya. 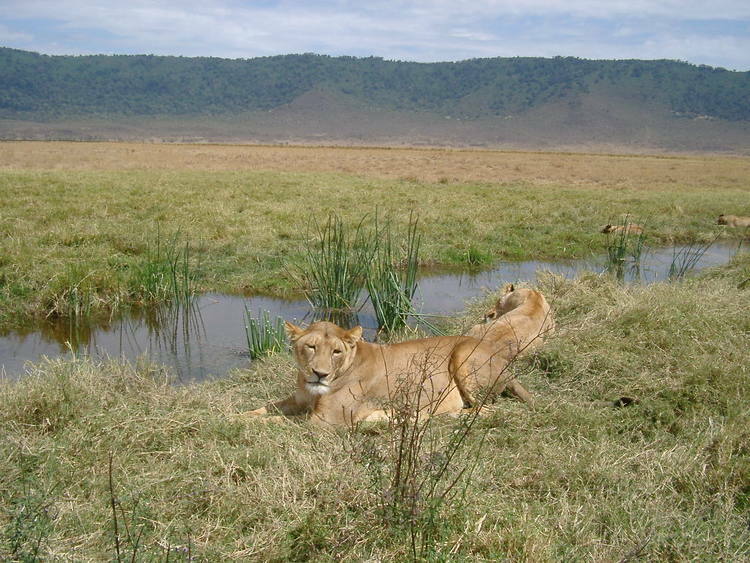 Most safari travelers only visit the north of the country to see the world famous Ngorongoro Crater, the world’s largest free standing caldera, together with the equally famous Serengeti National Park. More exclusive part of the country is the so-called southern circuit, comprising the National Parks of the Selous, Ruaha, and Katavi. More remote, these parks offer a less crowded safari experience with excellent wildlife viewing. Further to the west of Tanzania, beside Lake Tanganyika with its turquoise waters, is Gombe National Park where Jane Goodall did most of her chimpanzee research. South of Gombe is another chimpanzee National Park named Mahale.